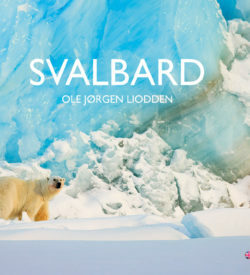 Svalbard Exposed is a NEW large format photographic book about Svalbard. 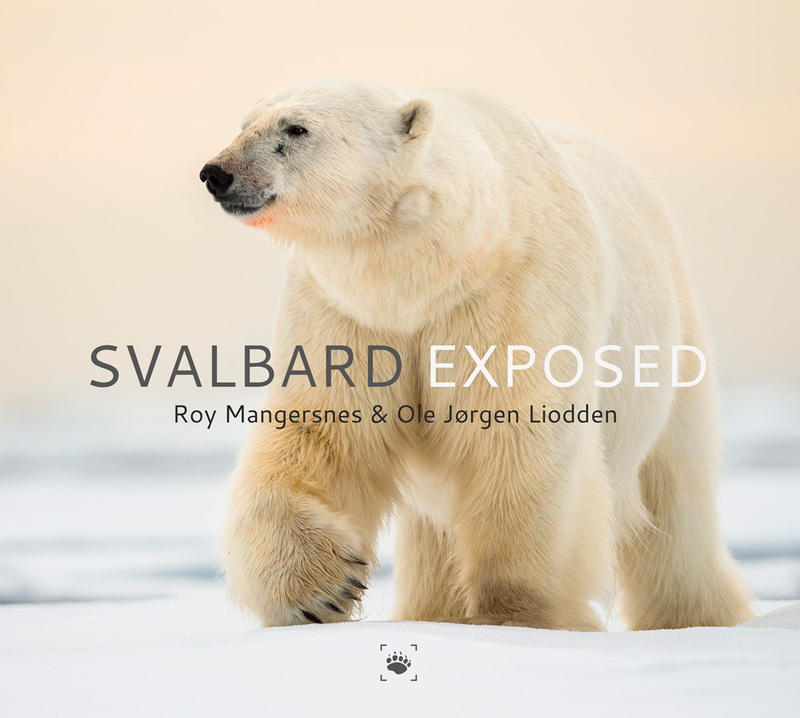 Since 2003 Ole Jørgen Liodden and Roy Mangersnes have been travelling to Svalbard, spending more than one year in total on expeditions around the archipelago. While venturing into the Arctic wilderness they have had some magical encounters, many of them together with WildPhoto Travel clients. During their adventures they have captured a unique collection of images and some of their finest work have been chosen for this book. Together they give you Svalbard Exposed. Hardcover photographic album, published in 2015 by WildPhoto Travel. 224 pages with 170 colour photographs.